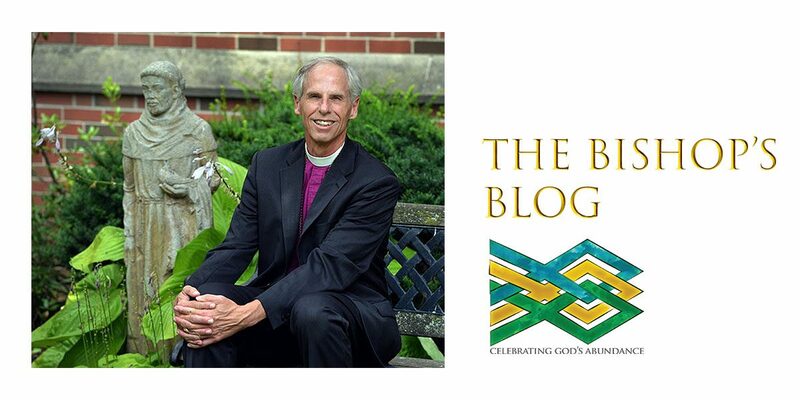 Now I invite you to wear another color that also proclaims God’s love and a desire to renew the face of the earth. The color is orange. 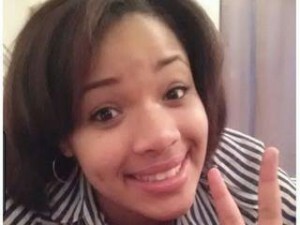 Numerous groups, including one I belong to – Bishops United Against Gun Violence – have declared June 2nd (Hadiya’s birthday) as Gun Violence Awareness Day. As a sign of solidarity “that we are human and wish not to be gunned down” are all invited to wear orange on that day. 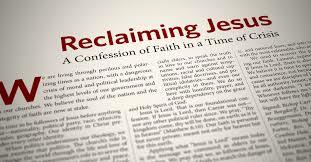 Clergy are invited to wear orange stoles on Sunday June 5th. Mine is being made now. Gun violence is a public health crisis in our country. On average 91 Americans a day are killed due to gun violence. The stories and the statistics are staggering. 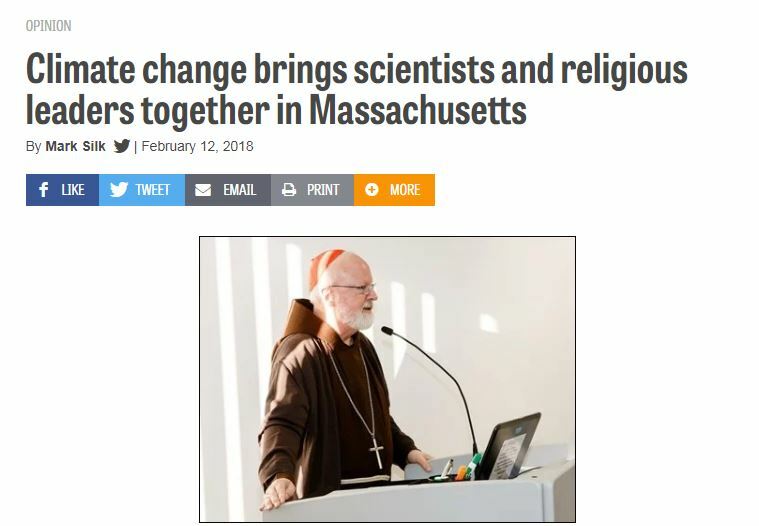 Here are a few links to the facts. 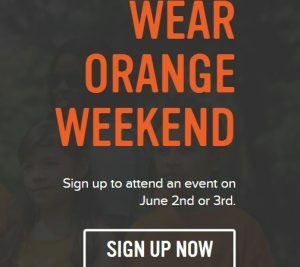 And on June 2nd wear orange. 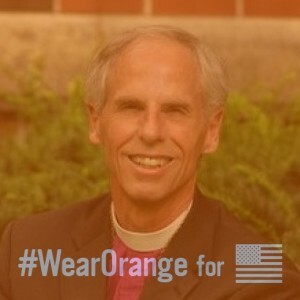 Post your photo on Facebook or Twitter with the hashtags: #WearOrange and #Episcopal. Bear witness to the belief that our country can do better – much better – in addressing this public health crisis. Wear it because we are the Jesus Movement, because we are out to change the world from the nightmare it is for so many into the dream God has for it.